Our skin is tortured daily by harsh sunlight, pollution, dust, excess oil production and other extreme environmental conditions. All of them play havoc on our face and makes it appear dull, dark and unhealthy. Face wash are the most essential part of the CTM routine which helps to get rid of all the impurities. Neem has been one of the most beneficial and effective ingredient to fight away the impurities and acts as an anti-bacterial agent. Daily your skin is exposed to harsh sunlight, pollution and bacteria. This results in deposition of impurities and excess oil which results in pimples and break outs. This face wash contains neem extract and tea tree oil, which cleanses and fights off the bacteria and excess sebum on your face, giving you a healthy glow. It has a soap-free formula and is suitable for pimple-prone skin. 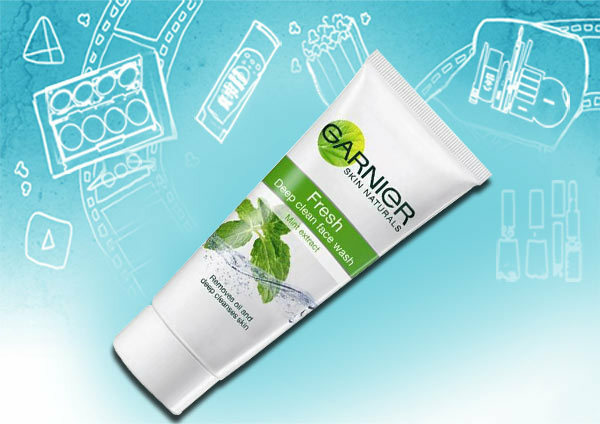 The garnier neem face wash is the best in the garnier range! Healthy, glowing and clear skin is what every woman desires. This is an effective daily face wash which helps you to achieve the perfect healthy glowing skin that you have always desired. 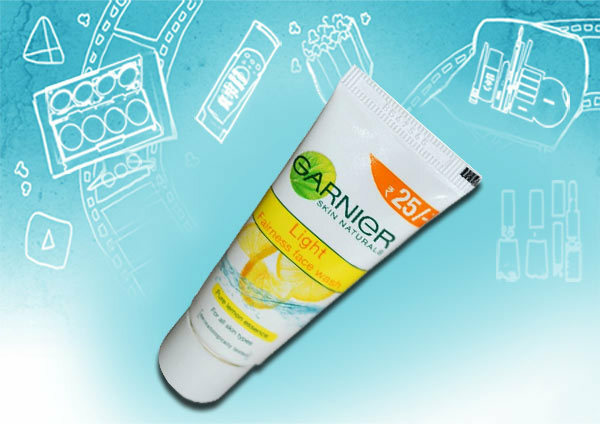 It contains pure lemon essence which helps in the dark cells exfoliation and lightens the skin’s complexion. It also cleanses and clarifies the skin to removes all the impurities. The face wash has instant lightening agents that reduce the appearance of the dark spots. Do you have an oily T-zone with a shiny nose?? If yes, then you have combination skin type and the pure exfoliating face wash is perfect for your skin type. It provides relief from excess oil production, accumulation of dead cells on and around the T-zone, blackheads and whiteheads. It unclogs the pores and exfoliates the skin to reveal a healthy and clear looking skin. 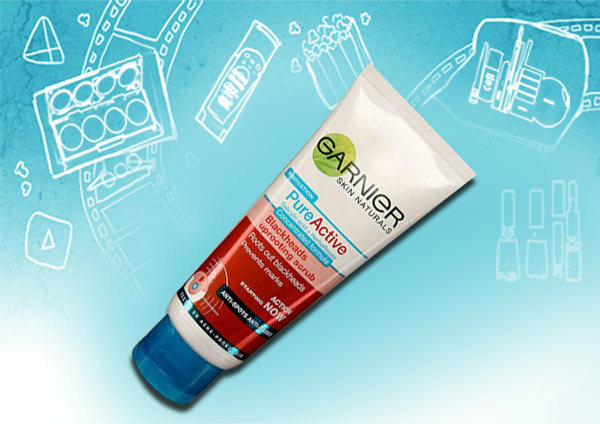 It is completely alcohol-free and has micro-particles for exfoliating of dead cells. This face wash is ideal for people for daily use with combination or oily skin. If you are looking for a light daily face wash which is ideal for every skin type, then this face wash is highly recommended for you. It contains orange fruit extracts and Alpha hydroxyl acids (AHA) which provides a natural and healthy glow to the skin. It is a natural moisturizing agent, as dermatologically tested and gentle cleansing agent which maintains the skin’s natural moisture balance. The faces wash a fresh fragrance which recharges your face and senses. This is a soap free deep clean face-wash which is ideal for oily to combination skin. It removes the excess oil, sebum, impurities from deep within the skin pores thus leaving the skin feeling fresh. 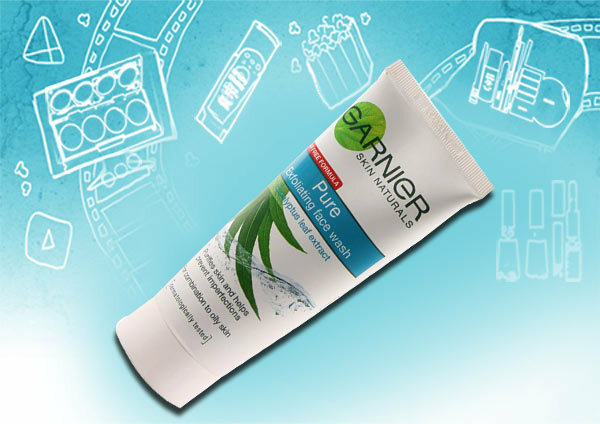 It contains mint extract which gives your face an ice-cool and clan sensation when applied. Mint is known for its anti-inflammatory properties and also fights off blackheads and acne. 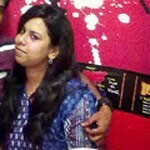 The menthol extracts also removes all the traces of make-up and unclogs the pores. 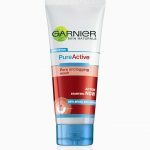 This is the best Garnier facewash for oily skin without a doubt. This is a miracle product where a single product can work up as a face-wash, scrub and facial mask. 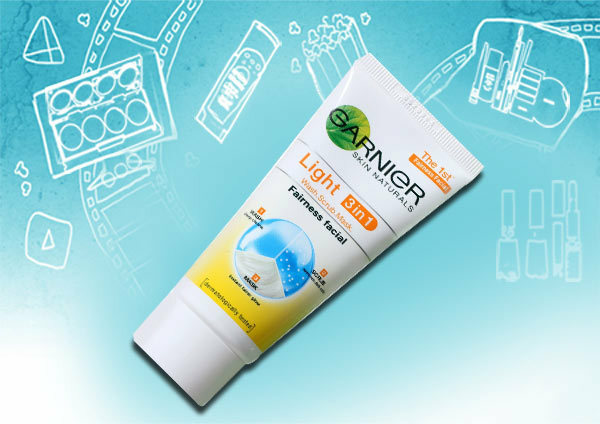 It helps you fight the harmful effects of the sun, pollution, dust and other environmental conditions which make you skin appear dark and dull. 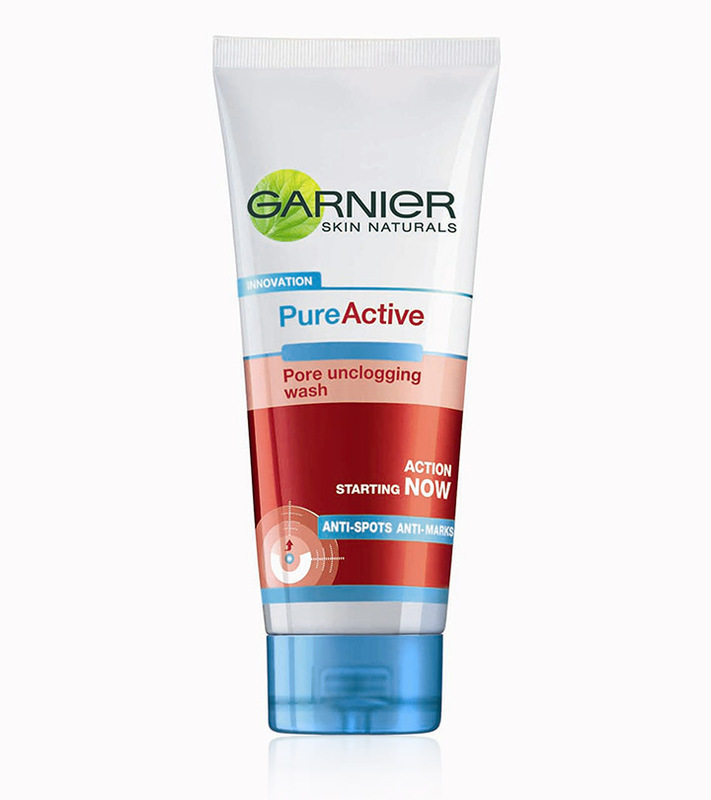 It contains zinc, which deep cleanses the face to remove any traces of impurity, white clay which provides an instant glow to the face and pumice which is a natural exfoliating agent. As a face-wash you can use the product daily. This is another miracle product which can be used as a face-wash, scrub and mask. It has the anti-shine properties which purifies deep within the pores and mattifies the skin to even out the complexion. It contains mint which cools your skin and multani mitti absorbs the excess oil form the face and gives a healthy glow. The product claims to work best for oily to combination skin which is prone to imperfections, blemishes and blackheads. 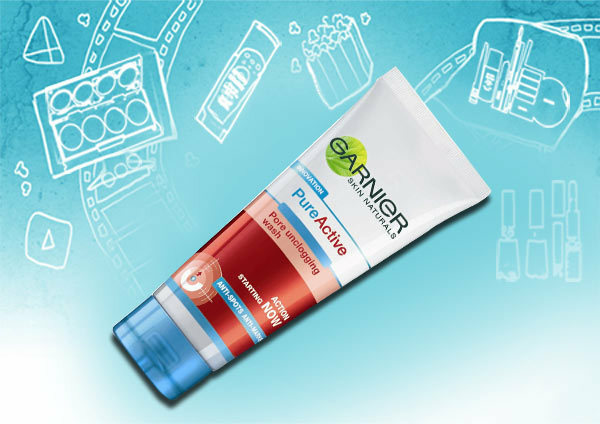 The pure active range by Garnier has a unique formula which contains salicylic acid- a powerful agent for fighting pimple causing bacteria and herbal repair with repairing and regenerating properties. It is suitable for acne-prone skin and immediately works on the skin’s imperfection by targeting on the visible pimple and acne. 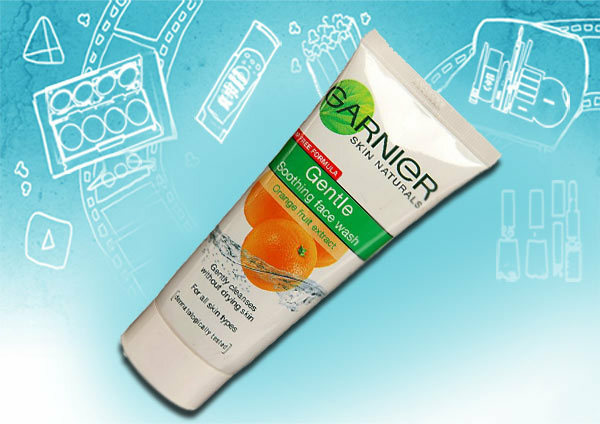 This is the best Garnier face wash for pimples you can find. Try this awesome range of face washes and get rid of stubborn pimples! Don’t forget to leave us a comment.